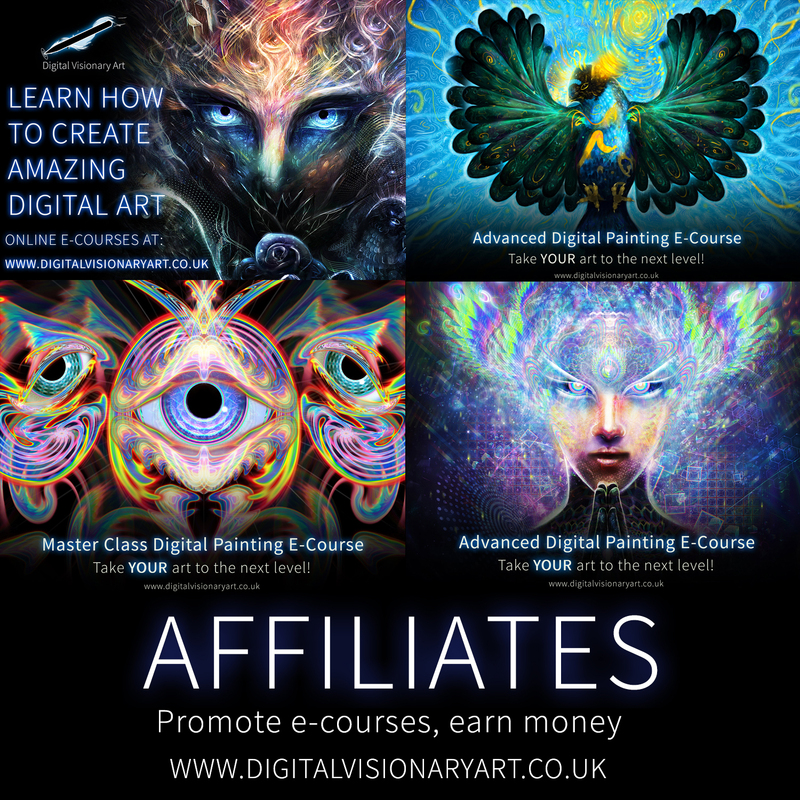 I have just opened an affiliate program for my website. What does this mean? Basically you can earn 25% of each sale you send my way. Simple as that! You will receive a confirmation email for each successful commission which can also be tracked in your account. Payments made on the last day of each month via Paypal. http://louisdyer.com/wordpress/wp-content/uploads/2015/08/AFFILIATES-2a.jpg 1500 1500 LouisDyer http://louisdyer.com/wordpress/wp-content/uploads/2016/10/louisdyer.jpg LouisDyer2015-08-11 12:28:192015-08-11 12:29:23Affiliates program launched! Why it is important to take a real break What I have learned from being two months sober.